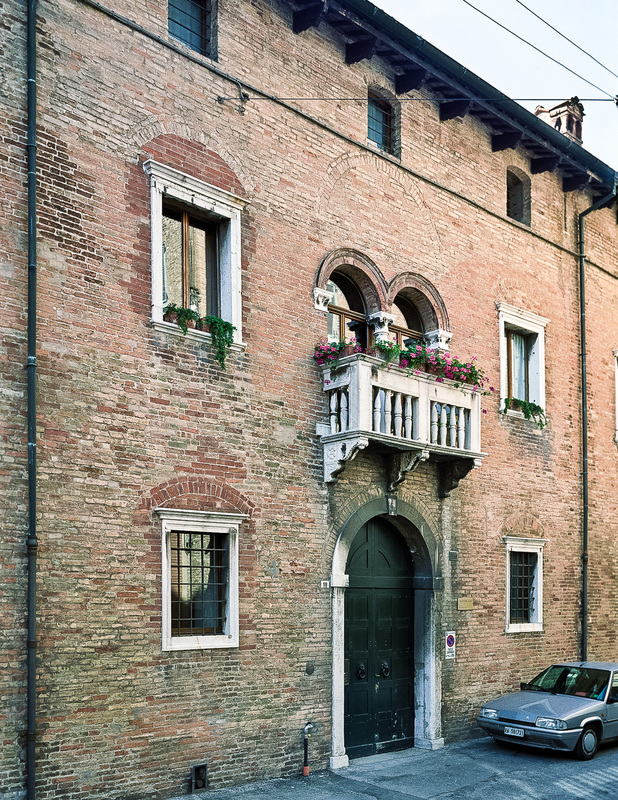 One of the most elegant buildings of the Venetian period. 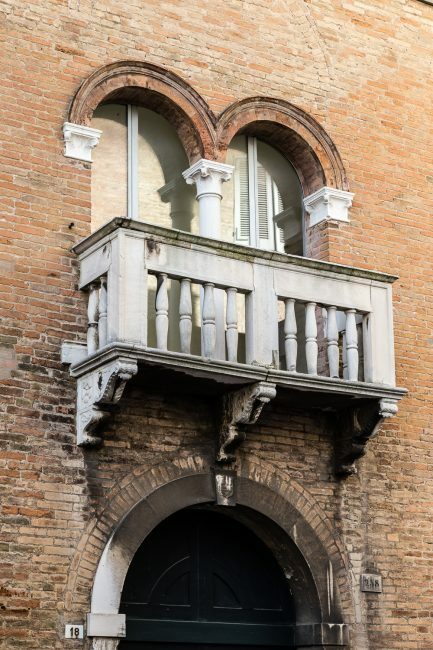 On the facade the little balcony made of Istria stone and held up by corbels stands out, a mullioned window with central marble column and terracotta decorated arches opens onto it. 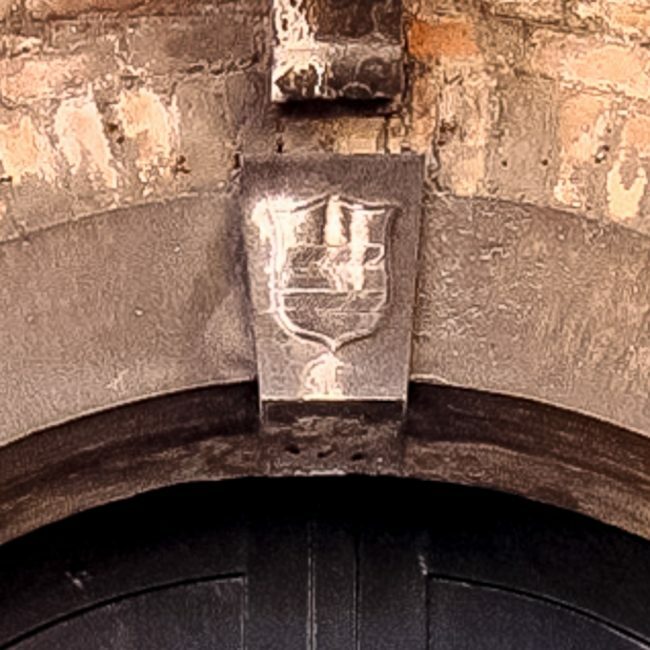 The doorway with a rounded arch has the coat-of-arms of the family who built it carved onto it. 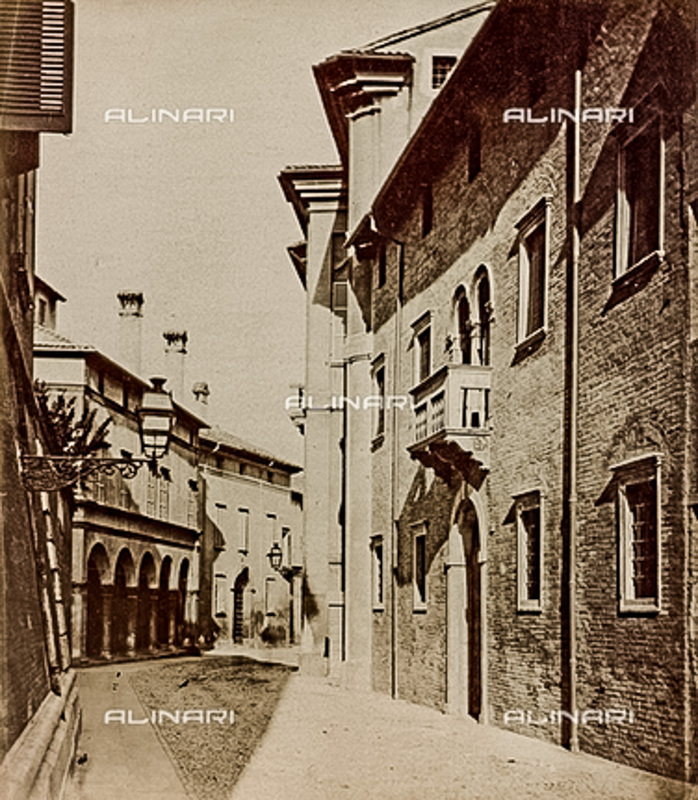 This was the building where the dispute between the Rasponi and Diedo families broke out and ended in tragedy, the cause of which was a missed marriage. This little palace was uninhabited for a long time and was changed into a warehouse until the 19th century when the Baronio family bought and restored it.